If you love to workout, you know lululemon is like “THE” brand to wear. And I love Lulu. I love their leggings and their tops and their jackets. They are so well made and they are an awesome company! BUT I love my bank account more. I do own a pair of align leggings, and a few workout tops and sports bras from lulu, so I do know they are quality to workout in. But I also know these items are just as great (if not better, dare I say!) and I wanted to share these with you! The only difference with these is they have a small waist band inside the top. 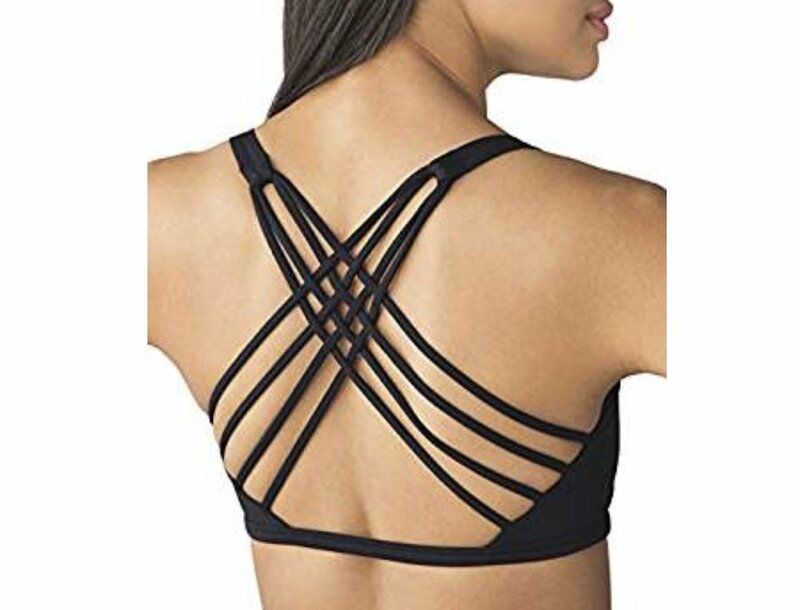 It isn’t annoying at all to me and I actually prefer it because it keeps them perfectly in place and I don’t have to pull them up during the day or during a workout like I have to with my aligns! 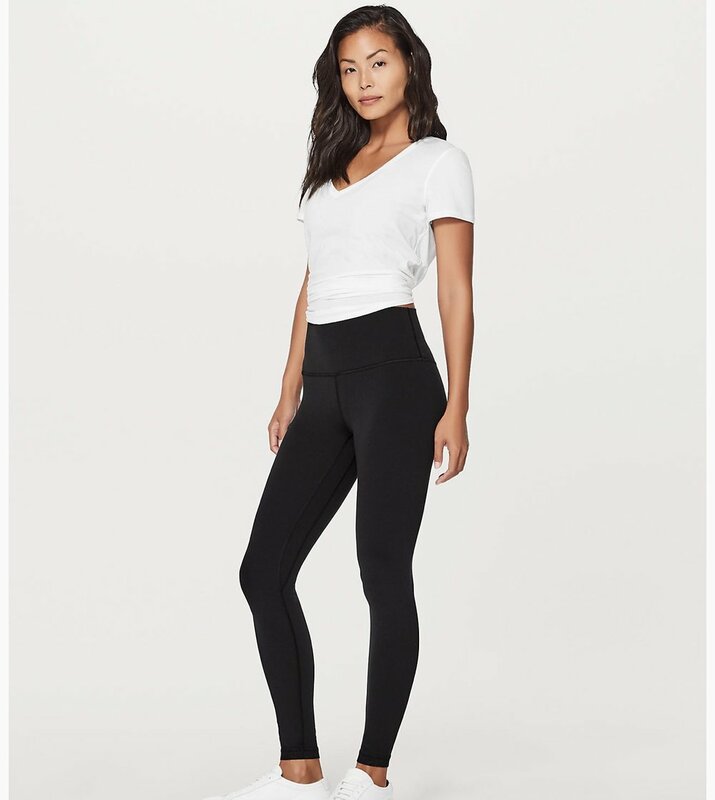 These leggings feel the EXACT same- I have them in three colors! If you get anything to try definitely let me know how much you love them! !